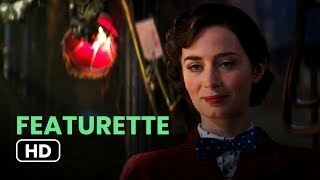 Mary Poppins Returns is in the cinemas now. 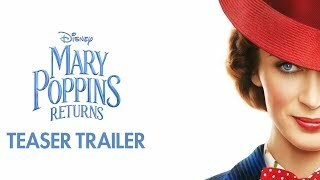 Mary Poppins Returns was released on Dec 19, 2018 in cinemas in United States. 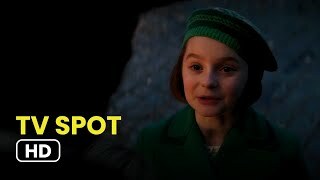 Above, we listed all the showtimes for Mary Poppins Returns. Select the showtimes you want in our cinema listings and book your movie tickets in one click. 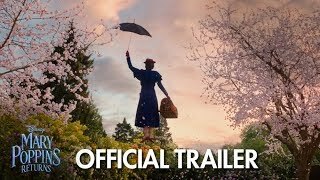 Get your cinema tickets for Mary Poppins Returns now!